Ideal to build the house of your dreams, weekend house, bungalows, sports courts, etc. 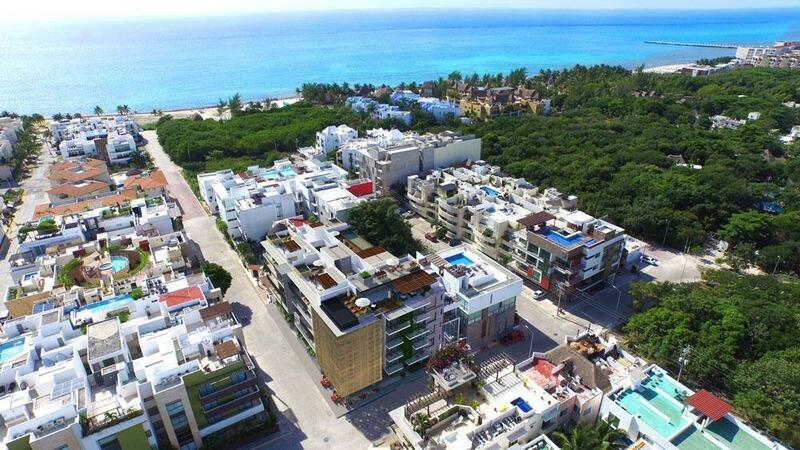 strategic location located at the tip of the diamond polygon by the highways to Cancun. to Merida. to the Cancun airport - Riviera Maya road and the hotel zone of Cancun. It is a private subdivision of large Residences and with the Academy-Tennis Club .. Great surplus value! Deed and documents in order.